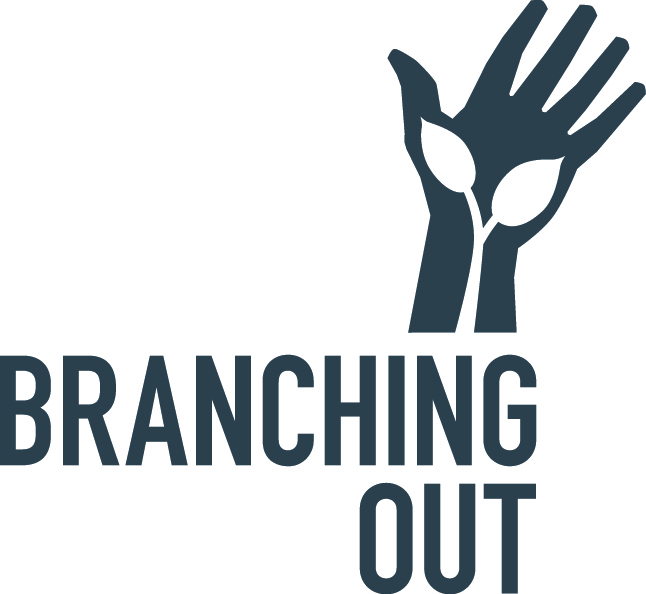 Branching Out, hosted by the Olmsted Center for Landscape Preservation, offers youth, ages sixteen to twenty-four, a sequenced career development and educational opportunity in the field of landscape management through workshops, internships, and hands-on experiences at National Parks. As participants progress through the program, they gain knowledge and field applicable skills in resource management and park stewardship. The program provides summer work options and school year experiences for youth from a variety of schools in greater Boston and the Stephen T. Mather Building Arts & Craftsmanship High School in New York City. Lyrics written by Branching Out participants for the 2013 Northeast Region Summer Youth Summit, in collaboration with the Youth Ambassador Program (YAP! ), a partnership project between New Bedford Whaling National Historical Park and 3rd EyE Youth Empowerment, Inc.
Introduction video to the Branching Out program. Branching Out is a youth program offered by the Olmsted Center for Landscape Preservation and in partnership with the Stephen T. Mather Building Arts and Craftsmanship High School, Governor’s Island National Historic Monument, Statue of Liberty National Monument, and Ellis Island National Monument located in New York City.